Are younger employees being excluded from flexible working? Following recent reports which show the UK falling behind in the global drive for flexible working, new research from Michael Page has revealed that more than 8 in 10 (84 percent) office based millennial employees do not work from home in an average working week – with 82 percent of those saying they are not able or allowed to. Comment Oliver Watson, Executive Board Director for UK and North America at PageGroup. The findings come despite three quarters (76 percent) of UK office workers confirming that their employer does offer flexible working options. Comment Oliver Watson, Executive Board Director for UK and North America at PageGroup. The research – conducted among over 1,000 UK office workers (+18)* – questioned the reality of flexible working across the UK today, especially for young professionals or ‘millennial’ workers, aged 18-27. 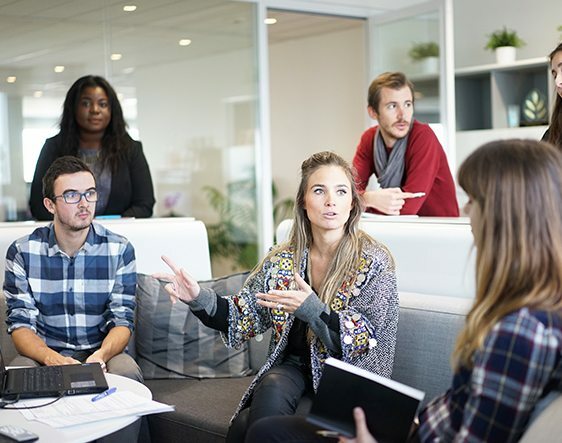 Such instances are adding to growing sentiment among younger workers that flexible working is less a right – as outlined by the Government in 2014 – and more a ‘selective benefit’ for a choice group of employees. Two thirds (67 percent) of millennials believe employees with families are more encouraged to work flexibly than their single colleagues, and 6 in 10 (61 percent) say the same applies to senior co-workers, suggesting that junior team members more often discouraged from flexible working initiatives. Nearly half (43 percent) say it is a benefit reserved for management and senior leadership only. Oliver Watson, Executive Board Director for UK and North America at PageGroup, commented: “There is a clear and increasing demand for flexible working options among UK employees, especially from the newest generation of workers. As this ‘Generation FL-X’ continues to enter the workplace, businesses must prioritise accommodating the expectations of all employees, and challenge the old school stigma that still appears to prevail.